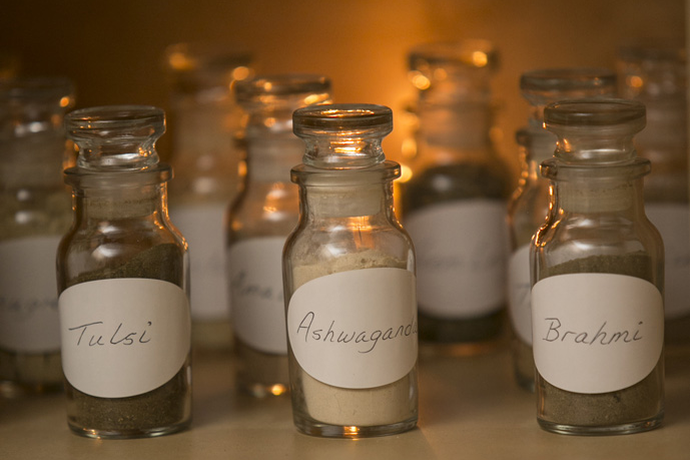 I am pleased to offer these superb selections of traditional Ayurvedic herbal products made in the modern, hygienic, Chakraprani Ayurvedic Clinic and Research Center in Jaipur, India. The clinic has developed these delicious and effective formulas from native Indian herbs to enhance and promote overall wellbeing. 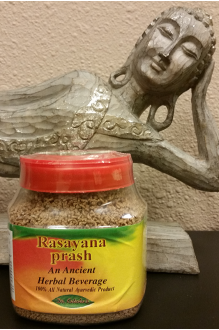 Rasayana prash: Ultimate Herbal Tea for Rejuvenation and Longevity In Ayurvedic tradition, rejuvena..
Shatavari Kalp with Saffron: Nutritive and Rejuvenative. 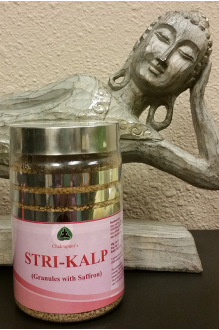 This tea is a wonderful tonic for women. S..